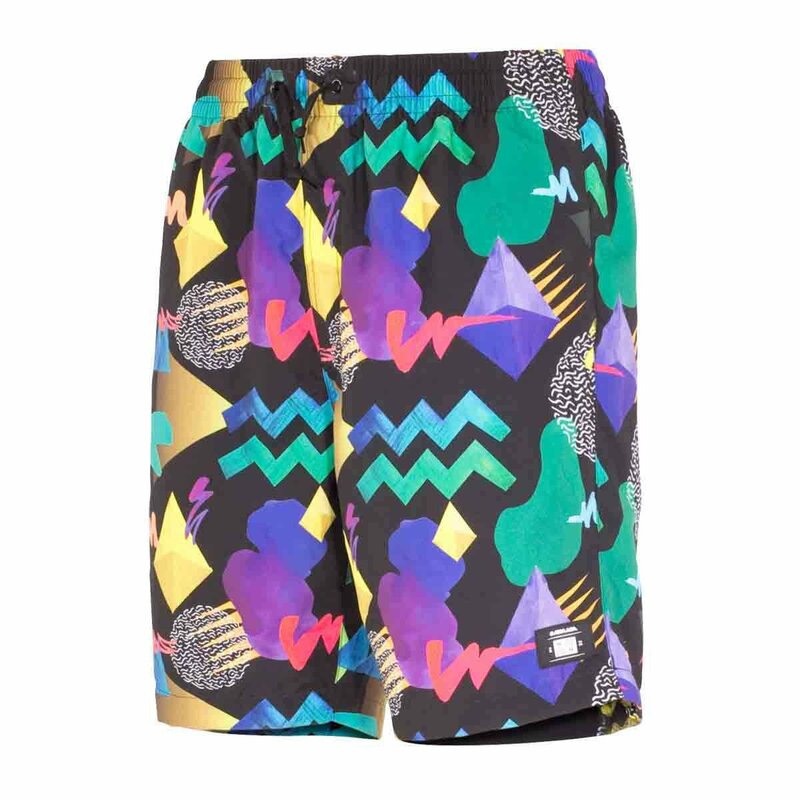 Wear these fun swim trunks when hitting the hot tub for maximum fun. Armada logo bottle opener included. These men's classic swim shorts have quick drying material with mesh pockets and a corded belt, this is how to start a good après-ski session off right.